First Line: Rachel Goddard drove up to Joanna McKendrick's brick farmhouse to make a routine veterinary call and discovered her friend standing on the porch, pointing a shotgun at a man in a business suit. A powerful development company wants to build a huge resort catering to the rich in Mason County, Virginia. Its well-trained representatives have gone around making offers on farms throughout the area, and this issue has polarized the county's residents. Few people oppose it more strongly than veterinarian Rachel Goddard, which is causing problems for her new husband, Sheriff Tom Bridger. When a well-liked couple is shot dead on the very farm they refused to sell, Mason County turns into a powder keg with both sides violently lashing out. As the situation continues to worsen, Rachel discovers that there are other, more sinister, motives behind the murders. It is now a race against time to bring the truth to light before the county explodes. 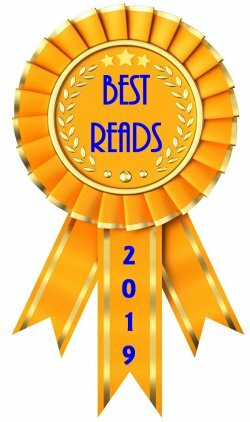 Sandra Parshall has crafted a finely tuned and fast-paced mystery that I found difficult to put down. 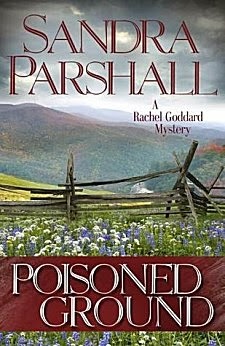 There's a lot going on in Poisoned Ground-- from Rachel trying to get used to being part of a couple, to showing how veterinarians can be called in to care for the pets of deceased owners, to how the promise of jobs can transform normally sane people into something a little less than human, to-- last but not least-- how sheer stubbornness can lead to justice. All these factors as well as a fine cast of characters make this a very satisfying read. As more information slowly comes to light, the investigation starts changing directions, and I really enjoyed trying to figure things out. However, in many ways I felt that the best part of the book showed how the promise of paychecks can rip an entire county in two. 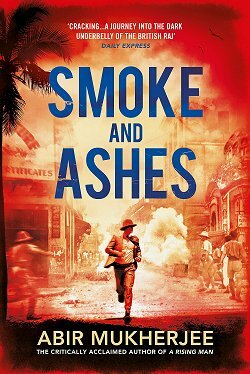 Parshall does an excellent job of showing all sides of the conflict while fully engaging the reader's emotions. 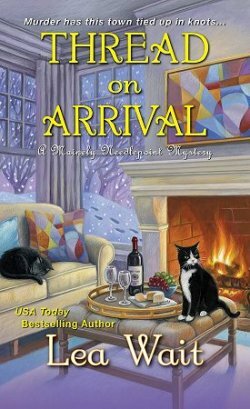 Rachel Goddard has grown and matured since the first book in this series (the Agatha Award-winning The Heat of the Moon), and I'm definitely looking forward to seeing what's in store for her next. 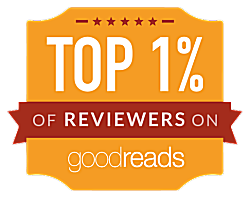 Cathy - I like it when real issues (like development companies wanting valuable land) come up in novels and are handled well. Those questions of what the land should be used for are not easy to answer, and I like it when an author acknowledges that. Parshall certainly does in this book, Margot. I knew exactly which side of the conflict I was on, but she made me see and feel all sides of the issue. Very good stuff! Thanks for a thoughtful review, Cathy. I love it when a reviewer really gets what I'm trying to say. You're welcome, Sandra. I really enjoy your writing.